This is my favorite way to make hummus at the moment, using edamame soy beans instead of the traditional chickpeas. 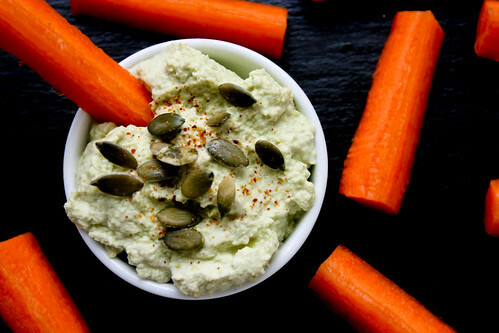 It’s an awesome high-protein, high-fiber snack that also travels well making it perfect for packed lunches and long hikes. I buy shelled edamame in the frozen section at Waitrose and make this in a blender (a food processor will work, too). I like to mix in a small handful of whole edamame at the end for a texture sensation. Hummus is always better with garnishes so I’ve included some suggestions below. 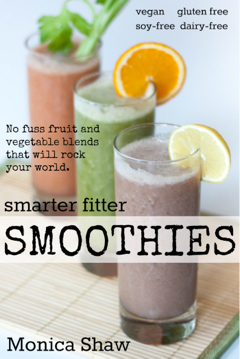 Combine everything in a blender (I use an Optimum 9400) and add enough water to get the machine blending away. Blitz to a smooth consistency and serve with garnishes of your choosing.